Nepal is a country that has always welcomed and embraced international visitors. In 2015, Nepal was in the news for all the wrong reasons. The earthquakes that hit Nepal in April were devastating and the international community reacted with emergency assistance and donations to help those most in need. More than anything, what this year has shown is the resilience and positivity of the Nepali people; many have rebuilt their homes and lives in a matter of weeks. Our partners and friends in Nepal want you to know that Nepal is open for visitors and they encourage you visit Nepal on your next overseas trip, or at least make sure it is on your bucket list of places you need to travel to in the near future! From trekking in Nepal to volunteering as an English teacher, with Oyster we can make sure you have the best possible opportunity to experience the warm and welcoming nature of the Nepali people and the breathtaking beauty of this wonderful country whether for a two-week or four-month stay. Oyster offers a variety of treks in the Himalayas including treks in the Annapurna and Langtang regions. 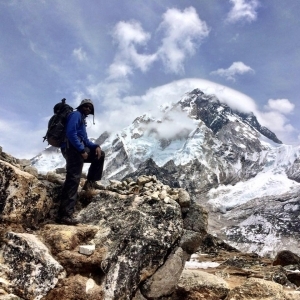 Trekking to Everest Base Camp is one of our most popular treks. This 18 day trip (14 days trekking) begins with flying into the famous Lukla airport before delving deeper into the Himalayas and reaching Everest Base Camp. With plenty of rest stops along the way (perfect opportunities for photo taking!) this trek truly offers a once-in-a-lifetime experience. Our treks start from £588 per person based on a group of 10 taking part in our 12 day Langtang trek. At Oyster we have developed and supported our teaching projects in Nepal since 2001. Volunteers on gap years or career breaks are welcome to join our programme that involves living with a local family in the Kathmandu Valley, immersing yourself in community life and teaching English in local schools. Not only will you volunteer, as part of our 4 month programme you will also trek in the Himalayas, tour Tibet, go white water rafting and go on a safari in Chitwan National Park. We are now recruiting volunteers for our two month programme beginning on the 1st March and ending 1st May 2016. 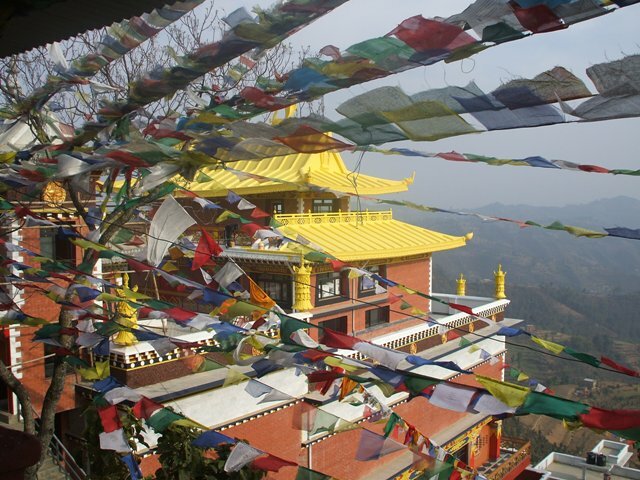 Included is an 8 day Himalayan trek and you can get involved for £2190. Book your place today! For more information on this, or any of the Oyster Worldwide programmes, contact Jon by email [email protected] or call 01892 771972.